The Primacy 3 was especially designed to adapt to all weather conditions and to all the situations. This tyre includes a new model of autoblocking sipes between every rubber blocks at the surface of the tyre that improve road handling. 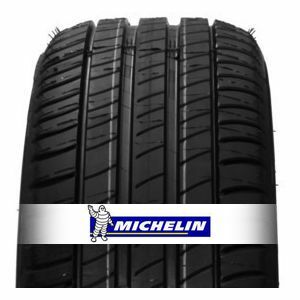 To review the Michelin Primacy 3, you first have to log-in by clicking here.